In French Polynesia, pilots and scientists find a huge group of blacktip reef sharks. Some sharks are solitary creatures, roaming and hunting alone while meeting up only to breed. Others are more social. Blacktip reef sharks, for instance, will sometimes form loose communities with others that share their range. But seeing more than a handful of sharks in the same place is still a rare sight. So when a massive swarm of at least 60 blacktip reef sharks was spotted last year by a French Navy pilot on a routine survey off the coast of Moorea, French Polynesia, he was more than a little surprised. The blacktip reef sharks were trailing an even more massive group of striated surgeonfish that was likely thousands strong. The surgeonfish, the researchers suspect, had gathered to spawn. While these sorts of spawning aggregations are a veritable all-you-can-eat feast for predators, it’s actually quite rare to see sharks, other than plankton-eating whale sharks, feeding in them, says Mourier. “Spawning aggregations are dynamic, and rapidly form and disassociate,” says Mourier. He says the blacktips showed up quickly, and may have been drawn to the surgeonfish swarm from several kilometers away. Despite being surrounded by so many sharks, the surgeonfish made no attempt to flee. This abandonment of the normal drive to hide “has been observed in many different species of fish before and during spawning, and it’s characteristic of otherwise wary fishes,” says Weideli. Spawning aggregations are often off limits for human fishers, but for sharks they’re an unmatched bounty—if they can get there in time. 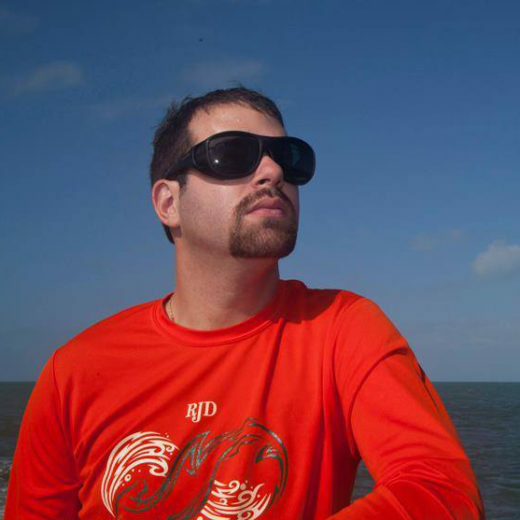 David Shiffman is a PhD student studying shark ecology and conservation at the Leonard and Jayne Abess Center for Ecosystem Science and Policy at the University of Miami. He has written about sharks for Scientific American, Slate, New Scientist, Sport Diver magazine, and other outlets. Cite this Article: David Shiffman “Stumbling Upon a Swarm of Sixty Hungry Sharks,” Hakai Magazine, Sep 28, 2015, accessed April 25th, 2019, https://www.hakaimagazine.com/news/stumbling-upon-swarm-sixty-hungry-sharks/.